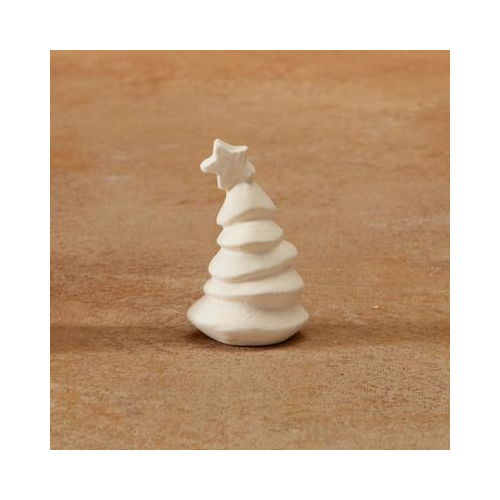 Our Christmas Tree Tiny Topper is the cutest addition to any box, plate, platter, or more! 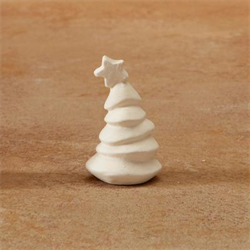 Perfect for every holiday, season or occasion. They’re that extra little touch that makes all the difference. Also great by themselves attached to corks, magnets, gift boxes, and more!